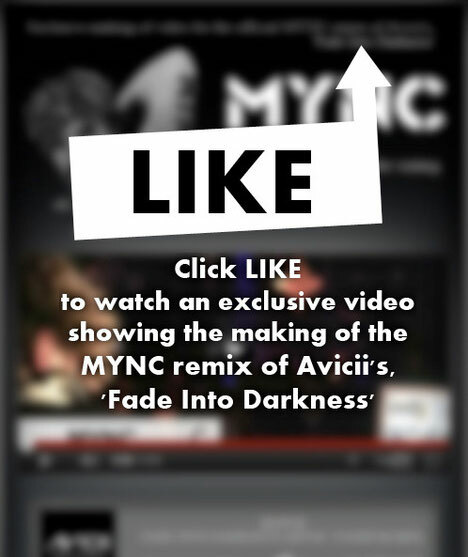 Check out the Facebook link below to see and hear the Official MYNC remix of Avicii’s ‘Fade Into Darkness’. The link contains the ‘making of’ video for The Official MYNC Stadium Remix of the track, all you have to do is ‘like’ it on Facebook and not only do you get to see the video, MYNC are exclusively giving away the actual kick drum sound file from the remix – perfect for all the aspiring producers out there. 2011 so far has been another exceptional year for MYNC most notably with the launch of the weekly Cr2 Live & Direct Radio Show, which Mark Brown presents. The show has been a huge success around the world broadcasting on national FM in over 30 countries with over eight million listeners, a figure which is growing all the time. MYNC’s new track with Wally Lopez, ‘Esa Boca Linda’, has reached the coveted Top 10 spot on Beatport and #1 on the Tech House Chart and with mixes for US superstar Jason Derulo receiving widespread support as well as a forthcoming remix for breakthrough artists of the year Azari & III there is no doubt that MYNC are on fire at the moment.